Even when it’s a working game of football I still count it as a match that I’ve been to. After all, it’s the beautiful game and whether you’re in the press box doing media or the stand as a fan, it’s still ninety minutes of pleasure. 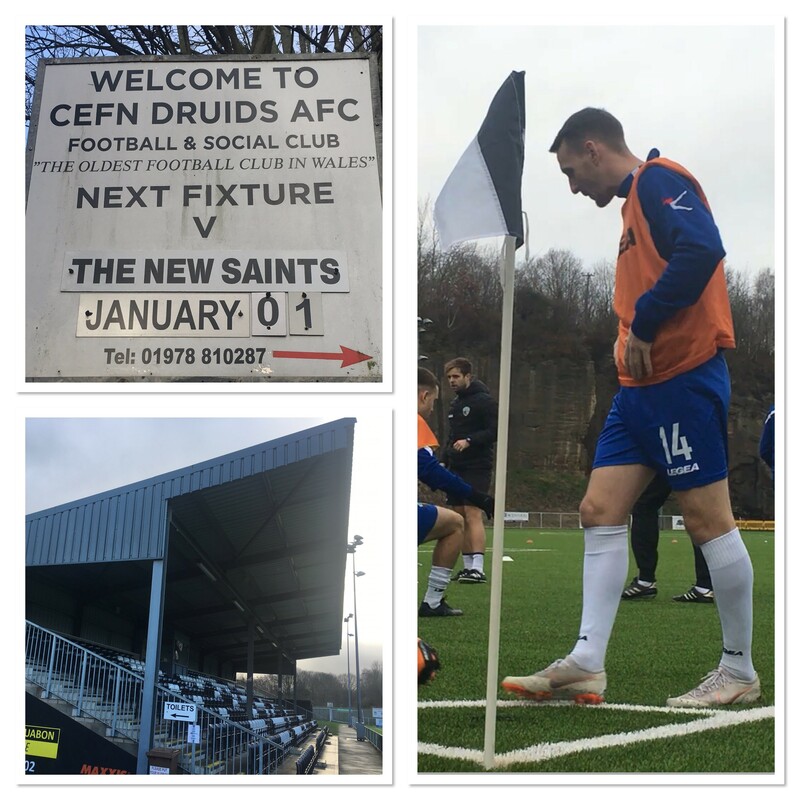 The New Saints’ trip to The Rock, which is the home of fellow JD Welsh Premier League side, Cefn Druids, proved to be a happy one as well, as we ended up winning 3-0. I put together the video below with a few clips and images from the day. If you’re a fan of Dundalk FC (among others) then you will recognise my car companion. It’s Kurtis Byrne, who featured in the club’s well-documented European adventures a few years back. He’s now at The New Saints FC.